The main characteristics of the stick, or rather a USB stick, are its capacity and performance. Under the performance of the stick you know the speed of read and write information in megabytes per second. To know the speed of the flash drive by the experimental read and write large amounts of information. The manufacturer specifies the speed of reading and writing stick in its specifications on its official website. Write speed may be three times less than speed of reading. Performance, specified in megabits per second is 8 times less than the speed specified in megabytes per second. In the Datasheet of the flash drives is the interface through which you can determine the performance of the stick. 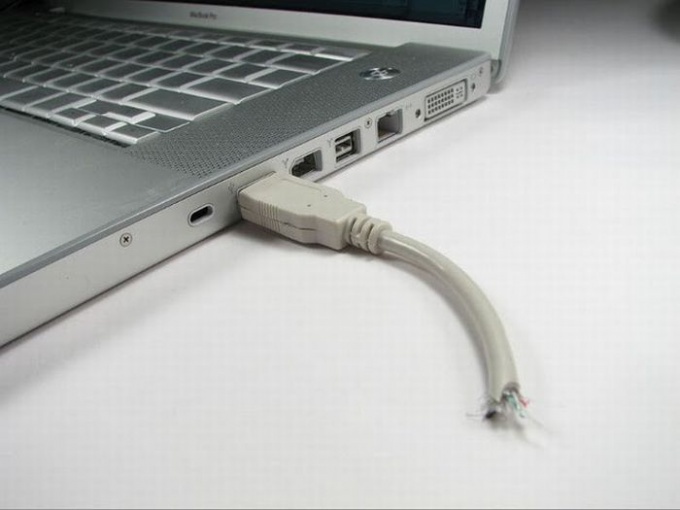 The most common USB 2.0 port. Its maximum speed transfer of 480 Mbps or 60 MB/s. In reality the performance is rarely more than 30 MB/s. Specified in the technical specifications of the manufacturer , the speed of read and write data does not match the actual, which depends on the computer and the operating system. To determine the actual speed it is necessary to test the flash drive on your PC installed on it OS. On the stick first recorded one large file volume of 600?700 megabytes, for example, a downloadable film, measured and spent time on it. So we define the speed record. For more speed I need to write about ten small files of the same total volume and measure the time of their recording. You can then calculate the average speed of the two obtained results and to continue to focus on it. To determine the speed of reading, carry out the reverse operation in the same manner: read a large file from pendrive to your hard disk, measure the time taken to read the same amount of small files, and again measure time. Calculated reading speed in both cases. The arithmetic average of these two velocities will indicate the speed of reading information from the specific USB drive on the computer when its operating system. If the resulting speed read/write stick is insufficient to operate with large volumes of information, it is possible to acquire a keychain from NAND memory, which productivity is higher.